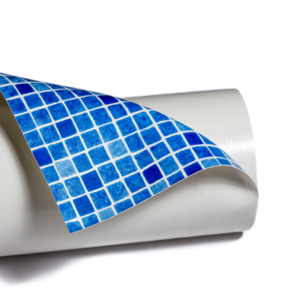 SINTEC offers a 10 year guarantee on all its waterproofing membranes. 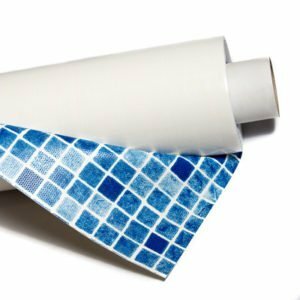 From a small aesthetical pond to a big agricultural water reservoir or a drinkable water tank, water tightness is a critical point. 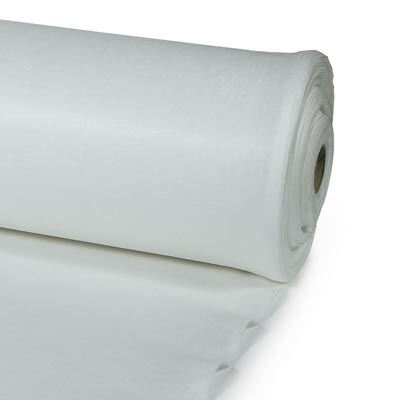 For more than forty years, synthetic membranes have shown that they are a proven guaranty for all these projects. 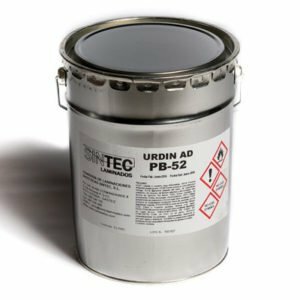 URDIN B and AP have been specifically designed to guaranty this water tightness to any type of reservoir, pond or drinkable water tank, from the simplest one to the most complex project. 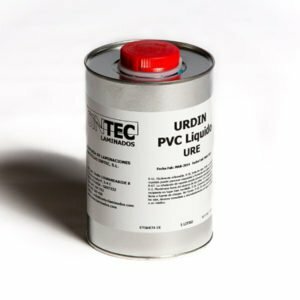 Due to their durability, adaptability, resistance and quality, URDIN B is the perfect choice for a guaranteed waterproofing. 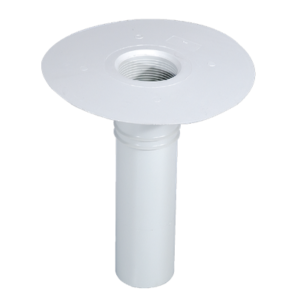 The recreational nature of swimming pools makes any structural problem giving rise to leaks highly inconvenient. 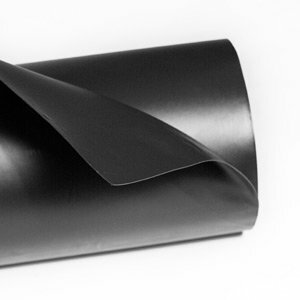 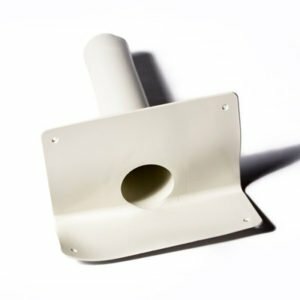 One of the most advanced solutions to these problems, which is reliable as well as lasting, is their waterproofing and finishing by means of synthetic PVC-P liners. 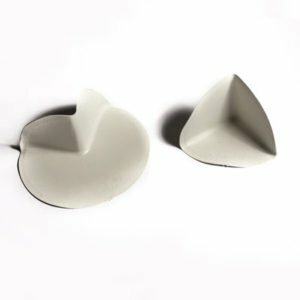 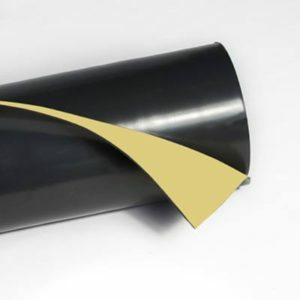 Moreover, the use of these membranes, in constant growth, are not incompatible with a great variety of designs, and even provide the most contemporary finishes. 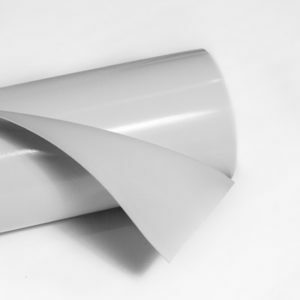 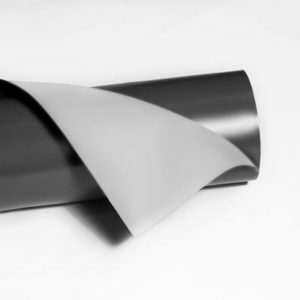 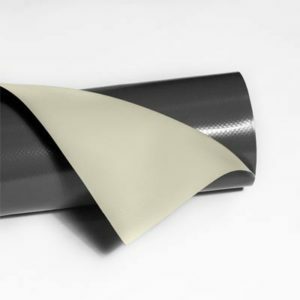 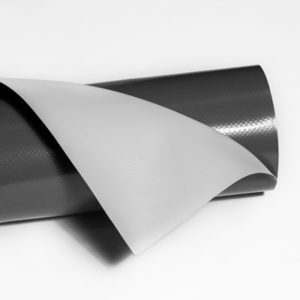 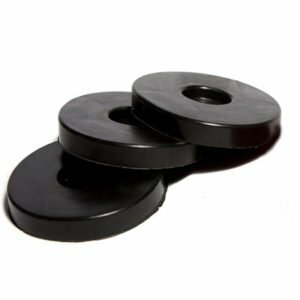 URDIN SPR is a flexible PVC-P membrane reinforced with a polyester mesh and manufactured exclusively from top quality virgin resins. Their guaranteed water tightness and their excellent finish make them a top quality solution for all kinds of swimming pools. 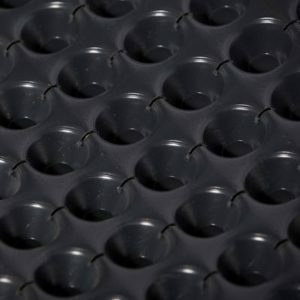 The waterproofing of all kinds of underground works and, specifically, tunnels, implies great complexity due to the technical as well as financial importance of their proper construction and to the long term consequences. 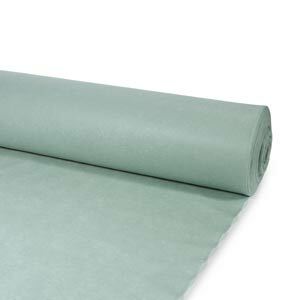 The numerous factors that need to be taken into account when planning suitable waterproofing, such as they type of terrain, the water conditions, the type of construction, etc. 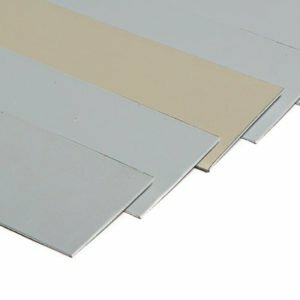 make the choice of materials critical. 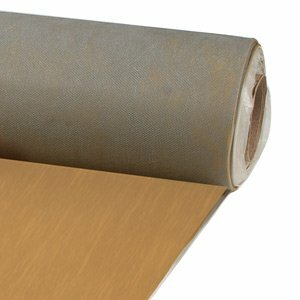 Over fifty years of experience yielding satisfactory results make synthetic sheets the best option for most underground works. 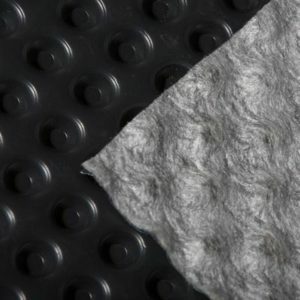 URDIN T is a synthetic waterproofing membrane capable of offering simple solutions for complex problems in any type of tunnel and in civil engineering canals. 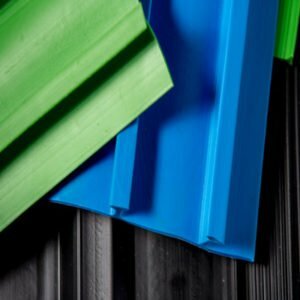 Adaptable to all types of terrain and easy to install, it guarantees an optimum and lasting result.